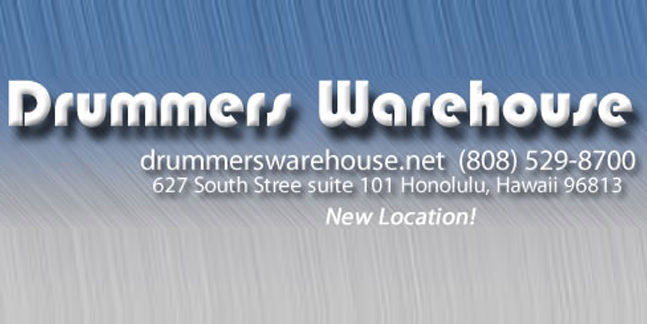 Drummers Warehouse is a boutique shop serving percussion loving casual players as well as the pro market in Hawaii. 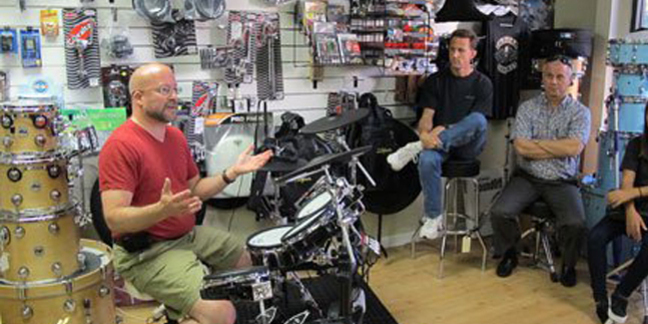 We strive to be both full service and price competitive. We have been serving Hawaii for over 18 years with exceptional service and a product knowledge unmatched in Hawaii. We will match any delivered item you can find on the internet! 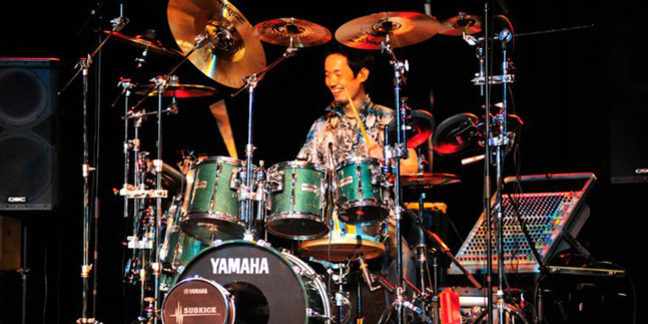 We carry a wide variety of items you need every day like sticks, heads and accessory's. Our stock changes constantly with new innovative products for all of your needs whether you are a pro, music lover or just learning.